Whether in rockabilly or punk, heavy metal or soul, women have made a profound, enduring impact on their craft. In recognition of their seminal achievements and influence, the Rock and Roll Hall of Fame and Museum in Cleveland is set to premiere a groundbreaking new exhibit, Women Who Rock. Commencing on Friday, May 13, and running through Feb. 26, 2012, the exhibit occupies two full floors of the seven-story museum. Divided into eight sections, it not only chronicles women’s contributions within the rock ’n’ roll era to date but those of preceding and otherwise influential genres as well. Since its inception, one often tacit yet ubiquitous theme of rock ‘n’ roll has been its depiction and perception of women as objects of sexual temptation and fantasy. 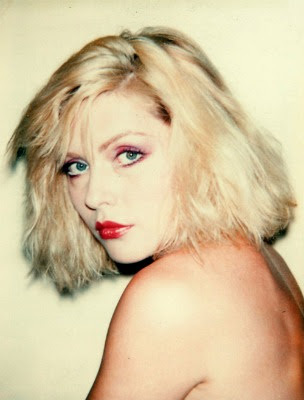 Some of the exhibit’s featured artists, like Debbie Harry and Madonna, cunningly toyed with their images and gender roles; others, like Diana Ross and Stevie Nicks, asserted their femininity in more discreet but no less iconic ways. To commemorate the opening of Women Who Rock, some of music’s leading and legendary ladies, including Mavis Staples, Wanda Jackson, and Darlene Love, will headline this year’s It’s Only Rock and Roll Spring Benefit Concert, Saturday night at Public Hall in the Cleveland Convention Center.